Wow! Did 2018 disappear in the blink of an eye! Anyone else with me? I know it’s cliched to say, but it is so true. It was a crazy year with a lot of major changes – mostly from mid-year and will be continuing on into the beginning of 2019. Nothing bad (I hope! 😉), but it’s been super hectic…thus the total lack of blog posts the past 6 months. I really tried (at least initially) to keep posting – in fact, I have an August Favorites post still sitting on my computer that was never posted. Good intentions couldn’t win out over the craziness. If you’d still like to see that post, let me know and I’d be more than happy to post it…or maybe transform it into a “Recent Favorites” type of thing. Anyway, back to the point. Since I love Favorites posts so much, I wanted to make a real effort to post my Annual Beauty Favorites. So here we are! I’m gonna do my best to keep it as short as I can, but we all know that I run on…and on…and on. 😄 To help with that a bit, I’m going to break the faves into a few categories. It should also help organize my thoughts a bit. I have yet to tackle my Makeup Favorites, so who knows if or when they’ll make an appearance, but I’m trying! 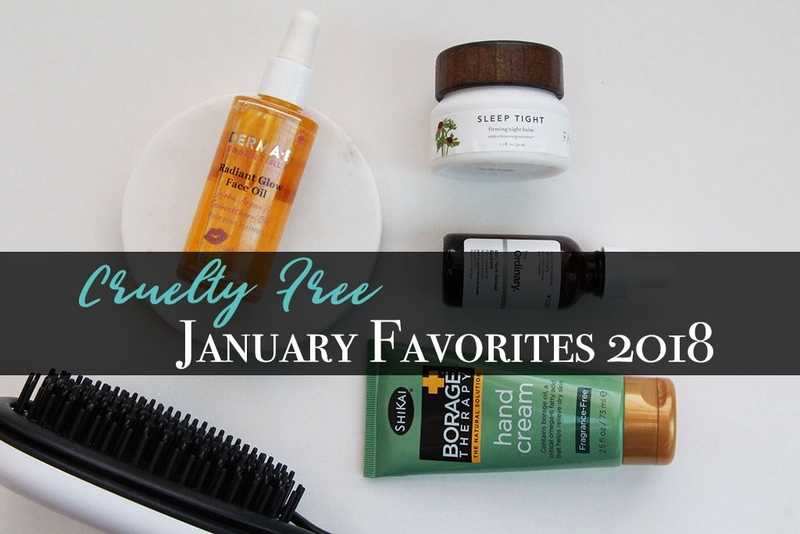 All of these items were not necessarily new in 2018, nor were they all new to me, but they were definitely the things I reached for over and over again. 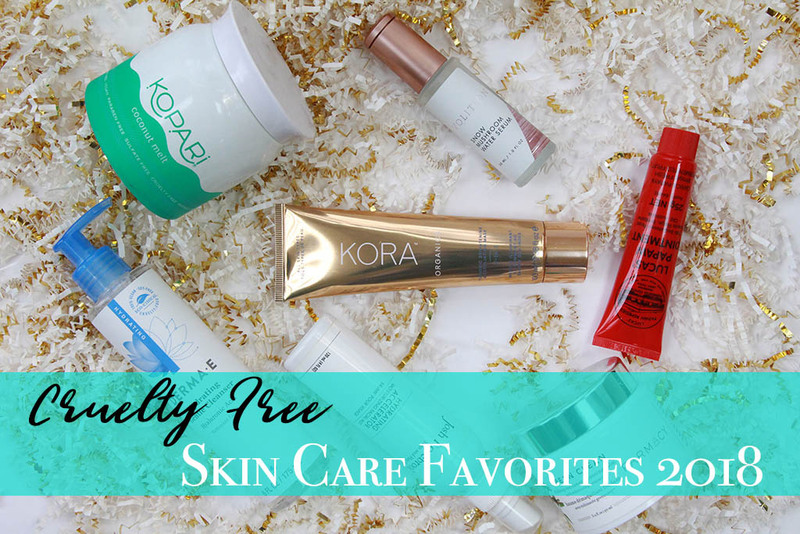 So, let’s see how we do here and start with some of my Favorite Skin Care Products from 2018! The wrapping paper has been strewn around the living room. The anticipation of a New Year is upon us and our pants are all feeling just a bit more snug. 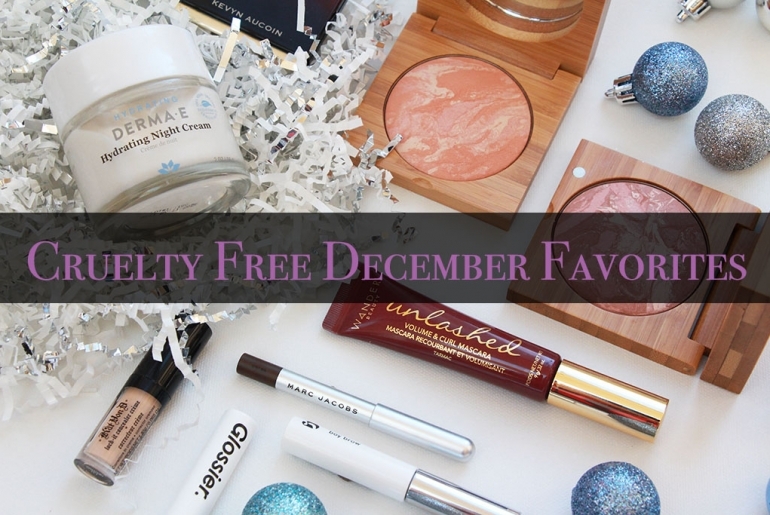 All sure fire signs that it’s time for some Cruelty Free December Favorites!!! 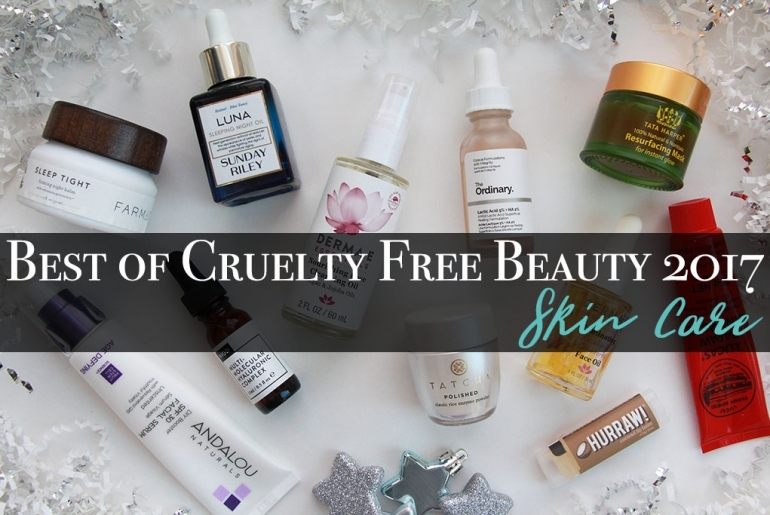 For me, it’s been a strange month, but one of some great beauty products…and there’s mostly makeup for a change! 😜 It’s not been a bad month, just unusual. But we’re not gonna waste time on some fancy intro, so let’s just get into the good stuff, shall we? As a lot of you may know, I’ve been on an Accutane regimen for a little while now (I just found out I’m about to start my *hopefully* final month!). Accutane is infamous for the extreme skin dryness that everyone seems to experience while on the medication. To give an example, while I’m writing this, I’m on 7 day hair!!! 😳 Yup. It’s been an entire week without washing the not-even-remotely-greasy mop on my head which, I must say, is a positive side effect in my eyes. 😉 With that though, my face has certainly gone from combo / oily to definitely on the dry side. Given that, I have managed to avoid much of the flaky, itchy, tight or other such variations of actual discomfort from the drying effects of the Accutane…with the exception of my nose, which, to be fair, is usually a bit flaky. 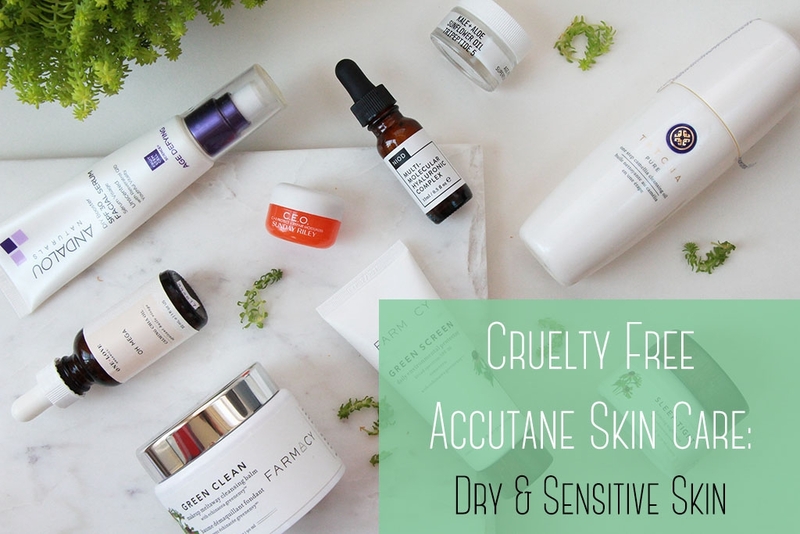 Since I’ve been using the same products pretty consistently, I feel like I can finally share my cruelty free “secrets” for managing super dry and sensitive skin that is also safe for using while taking Accutane. 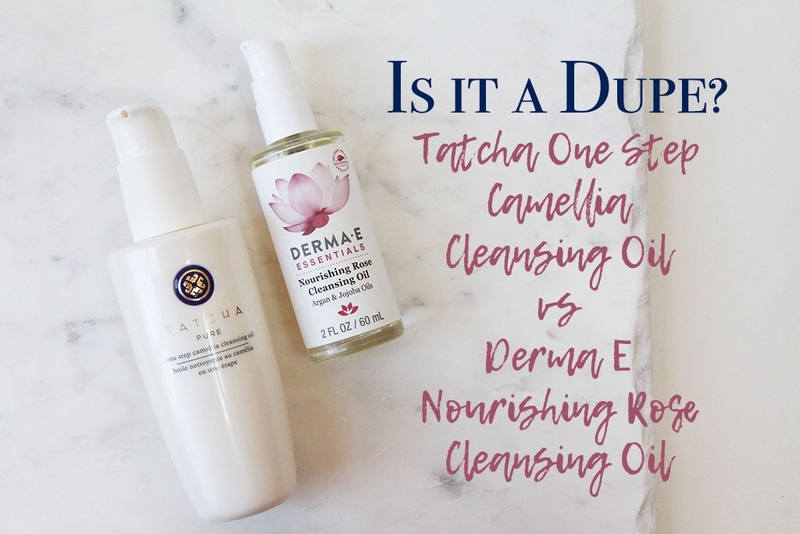 Tatcha Camellia Cleansing Oil vs. Derma E Nourishing Rose Cleansing Oil – Is It a Dupe? I’ve been a long fan of Cleansing Oils for washing my face. They are hydrating without being too much (even when my skin was oilier). They’re gentle yet effective, and they even remove makeup without much trouble. They really can be an all-in-one product. Plus there’s just something about the process of using a good cleansing oil that I really enjoy. I have tried a number throughout the years – from higher end to more budget friendly – and I’ve recently stumbled upon two very similar oils…but with dramatically different price tags! For the pricier option we have the Tatcha One Step Camellia Cleansing Oil and on the more affordable end, we have the Derma E Nourishing Rose Cleansing Oil. So, let’s go through the similarities and differences and see – do we have a budget-friendly dupe?! ?